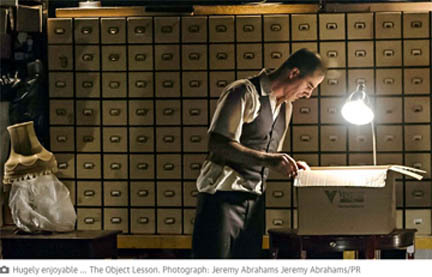 A friend invited me to see “The Object Lesson” at the Brooklyn Academy of Music, a play about clutter, because as she said, of all her friends, she knew I would be the one interested in a play about the subject of clutter. We walked into a theater space stacked to the ceiling with boxes and filled with a large card catalog, transforming the space “into an epic storage facility of gargantuan proportion.” The audience is encouraged to rummage through boxes and open drawers to take a look at the stuff that will become part of this performance piece by physical theater artist Geoff Sobelle, who wrote and stars in the play. Motivated by a move, and the necessity to sort through his belongings, the author faces his stuff, objects tied to memories, or feelings, or specific times in his life, and comes away with a new perspective. Ben Brantley, in his review of the play in the New York Times, says it reminded him of his parents’ attic. “In their later years, my parents used to tease each other with the threat that whoever lived longer would be forced to deal with (ominous organ chords) the Attic. It was a fearsome prospect, for within the cramped upper level of their otherwise manageable house lurked the flotsam and jetsam of at least four generations of their family’s lives.” How true if that for many of us? Seeing someone else’s stuff in such massive quantities compels us to think about our own possessions: what we keep and what we toss, what we live with and what we store, what we sell and what we donate, what we fix up and what we buy new. The best line in the play: “There is a fine line between vintage and crap.” Much food for thought here. Last week I helped a friend organize and sell at a two-day moving sale. Her house had been sold and she was emptying it of all the contents, taking some of it with her and giving other things to friends, but selling what she could. Here’s what I learned. • Do your homework. Researching prices ahead of time really helps. Original packaging enhances an item as does having the manual for small appliances. My friend was selling big items like furniture and it helped to have original receipts to establish provenance, manufacturer’s names, and age of the item. • Organize and stage. Grouping like items together makes sense for customers who are looking for a particular item or even for those just browsing. But we also staged some areas, putting decorative pillows on chairs and lamps on occasional tables so people could see items in a more living-with-it context. We also grouped outdoor furniture under a backyard umbrella to make an inviting setting. 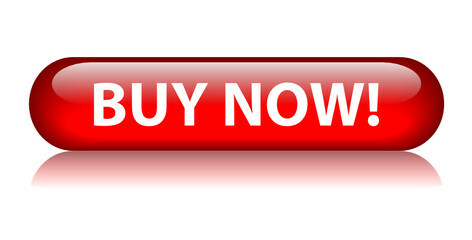 • Price appropriately for you. Pricing each large item is a must. But grouping smaller ones in a carton and labeling the cartons $1 each or $3 each makes sense. Offering a discount for multiple items also encourages sales. Be willing to negotiate, but it’s your choice to stay firm on prices of things that you feel are priced fairly or on those items you don’t want to haggle over. • Advertise. My friend listed both large items of furniture and a notice of the moving sale on Craigslist a week or two before the sale. She also put ads for both in the local paper. From Craigslist she got buyers interested in specific items of furniture and was able to sell some of those before the day of the sale. Having both ads in the paper also brought serious buyers as well as people who simply like to amble through yard sales. • Think about your start time. No matter what time you put on the signs and in the ads, people will show up early! • It’s good to have friends. All the work involved in a moving sale is too much for one person to handle. Even though my friend did an astonishing amount of work ahead of time, and on the day of the sale, she was so grateful for helping hands. • Sharing your story is awesome and humbling. The teak backyard table and chairs was sold to a disabled Iraqi war veteran who had a blade for a lower leg. He had moved with his family (wife and three kids) to a town nearby and was furnishing their new house. A woman with a cane bought one of the bikes, vowing that she was going to heal sufficiently to ride a bike again. A man who spoke little English and didn’t know the word for ‘blender’ had his very young daughter translate for him: “We need something like that,” she said. We are all so human. • Think of others. My friend is incredibly generous person and she gave large items of furniture as well as small decorative pieces and kitchen items to friends and relatives before the start of the sale. She had also arranged with Habitat for Humanity to come pick up everything that didn’t sell at the sale. Helping out at my friend’s moving sale was a great deal of fun; organizing, staging, pricing, selling, and hanging out with friends made for an enjoyable few days. And something else I learned: It’s a lot more fun and so much easier to get rid of someone else’s stuff! In honor of Women’s History Month, now coming to an end, we would like to hear from you, our readers, about the women in your life. 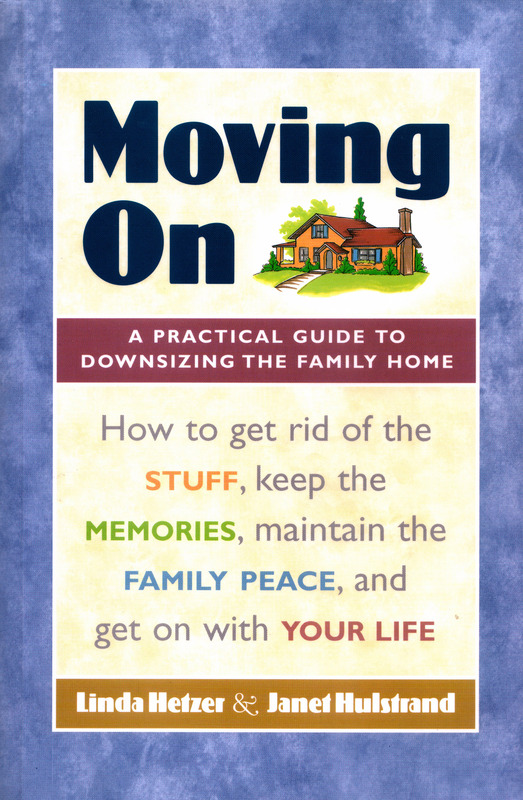 Share a story with us, by leaving a comment to this post, and we will choose one lucky winner to receive a copy of our new, updated e-book, Moving On: A Practical Guide to Downsizing the Family Home. Share a family story about any of the women in your life – mother, grandmother, aunt, daughter, teacher, mentor. 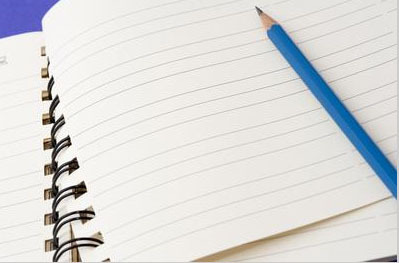 Recount a favorite family story, tell us about a treasured family object, describe a particular family quirk. What objects has your family kept over the years? What do the objects mean to you? What are your fondest family memories? We look forward to hearing what makes your family special, how your family handles its treasures, how you keep and pass along the family memories. The deadline for entries is Monday, April 7, 2014. 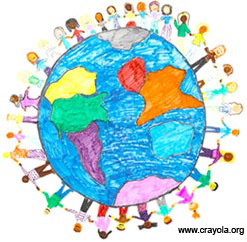 Thanks for being part of our extended “family” of readers!